Atlantic Ocean coast of the continent. 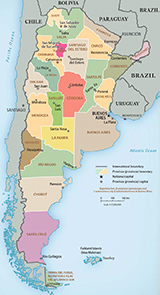 Falkland islands, Mar del Plata Argentina and Montevideo. 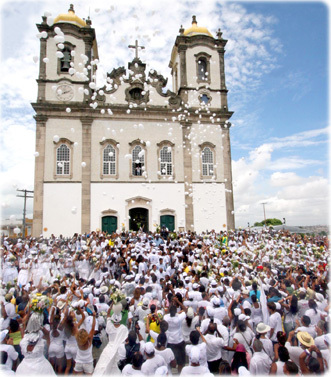 The traditional Festa do Bonfim, in Salvador, Bahia. 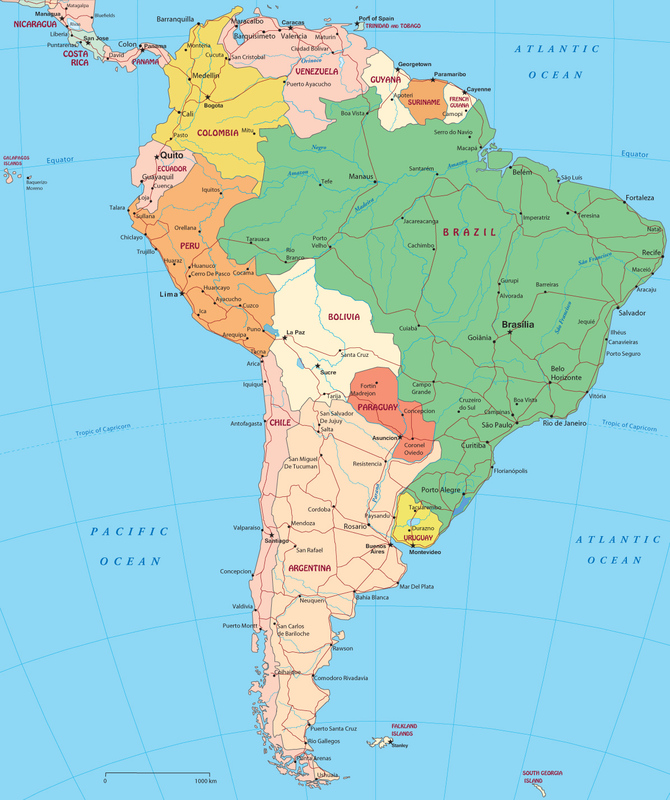 The first Brazilian capital is efervecent (right). 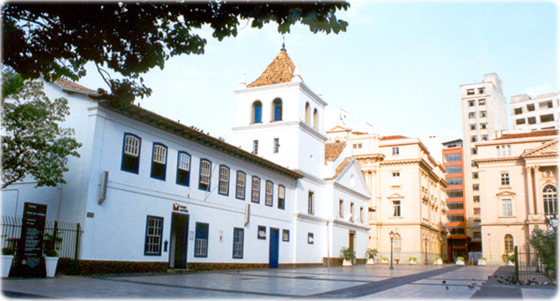 Historic Center of São Paulo - SP.